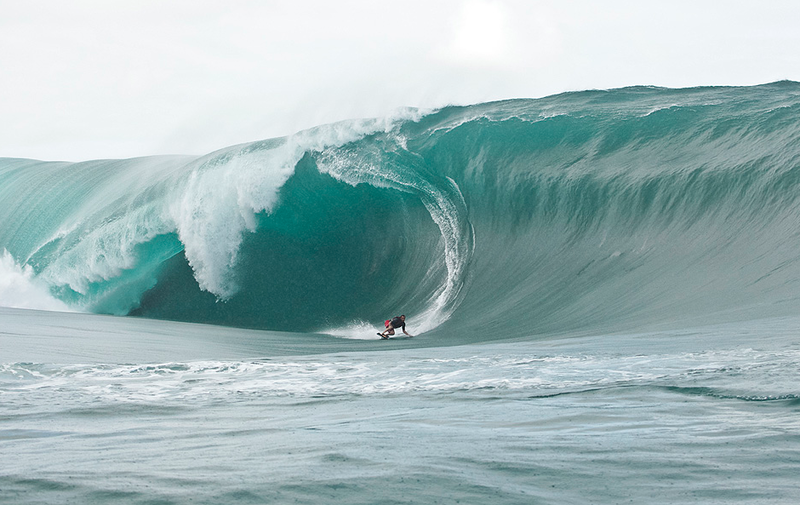 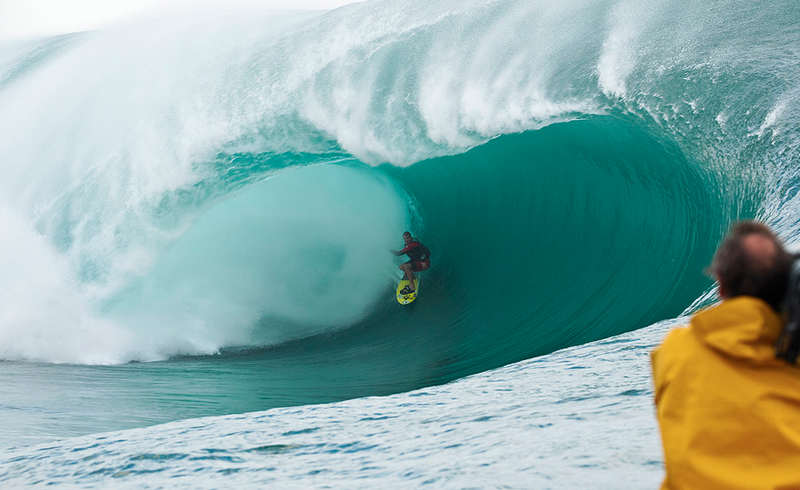 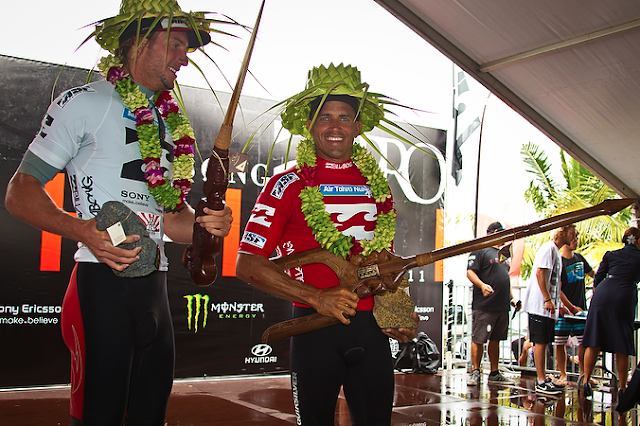 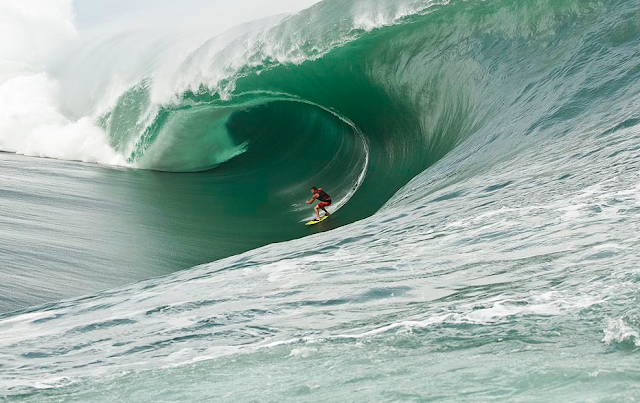 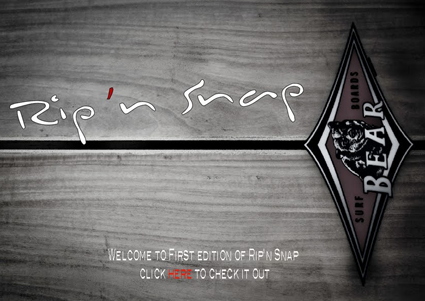 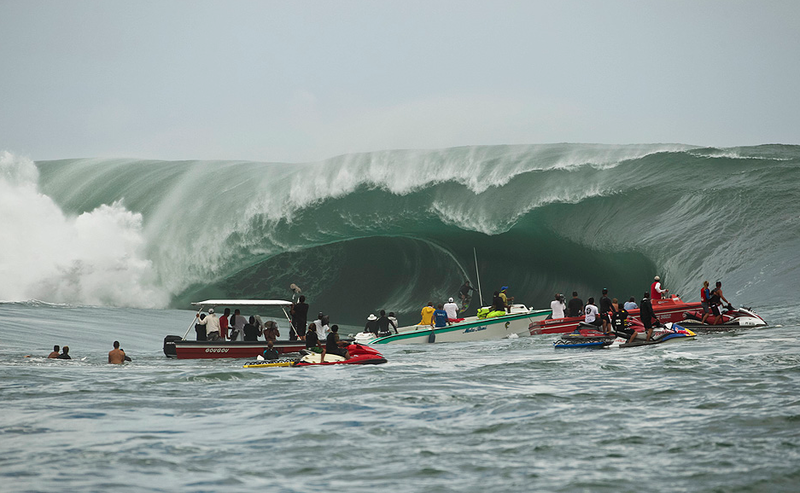 This years event at Tahiti's Teahupoo were epic. Probably the biggest waves ever ridden at this very special spot. 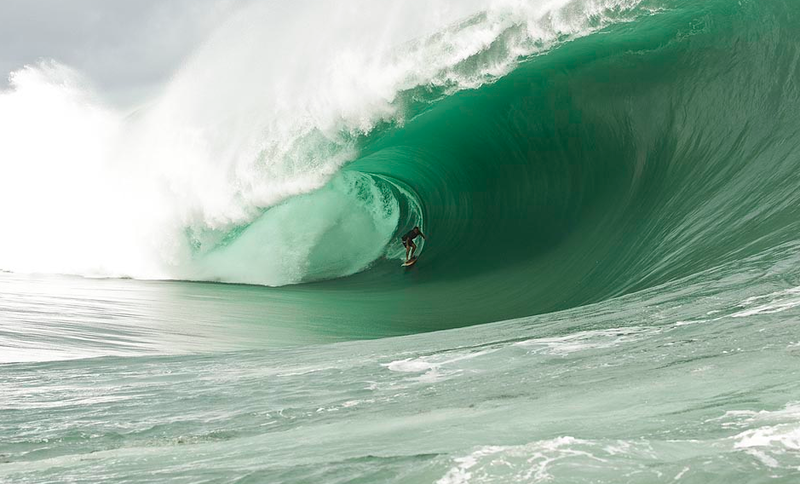 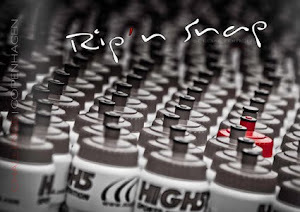 Here is a series of absolutely great photos shoot by Joli and brought on the Surfer Magazine Website where you can read more about this very special event. 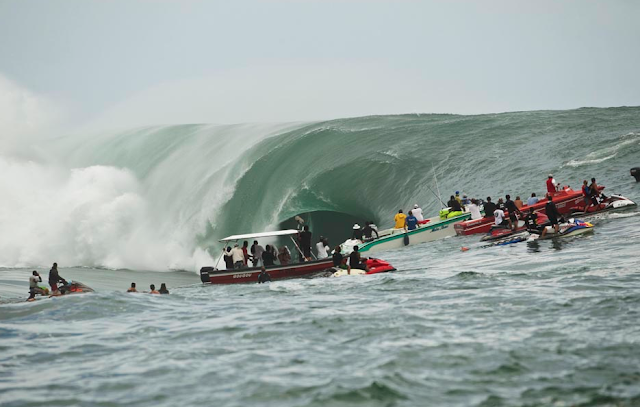 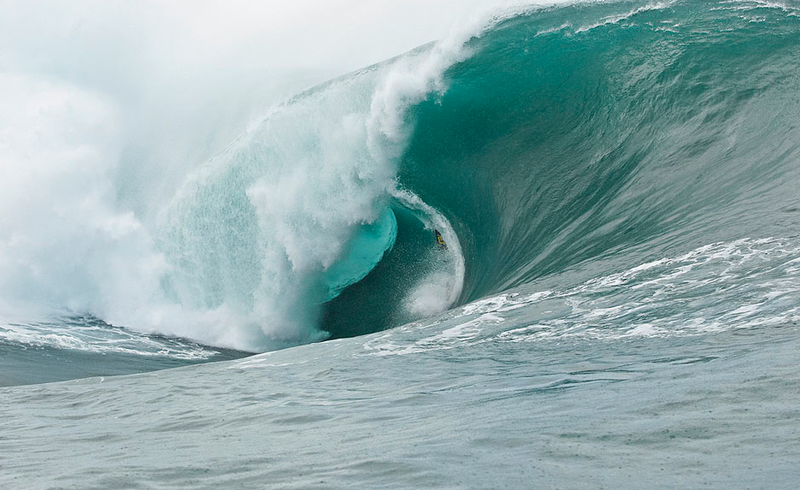 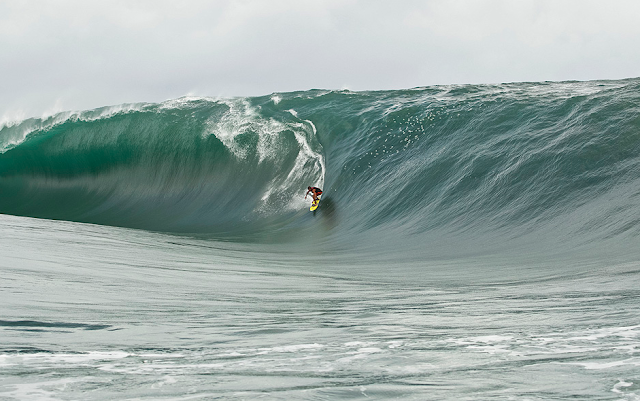 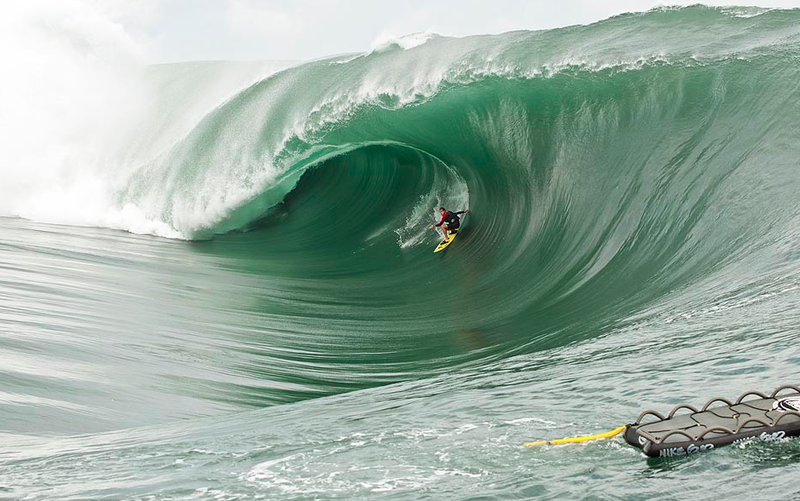 If you look at the lips of "these monsters" you realize that these waves can kill you easily, luckily that didn't happen.